At Whitehall we’re passionate about rowing and how we can improve the year-round rowing experience for Canadians. 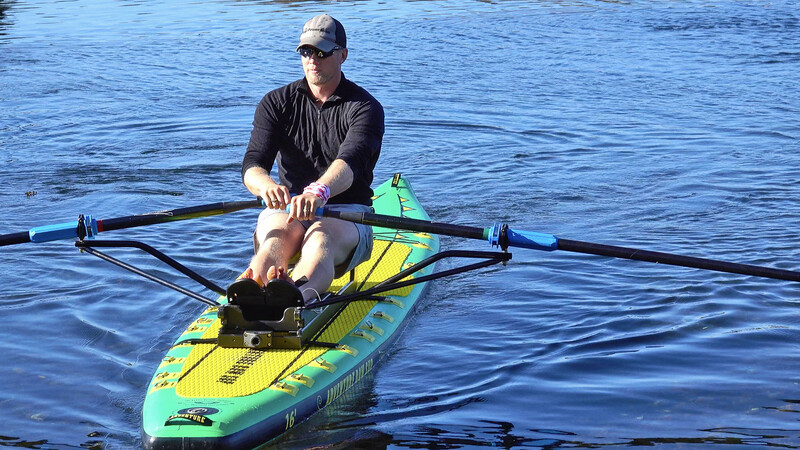 Unlike the west coast of British Columbia where we are based, in most of Canada rowing on the water is a seasonal activity. 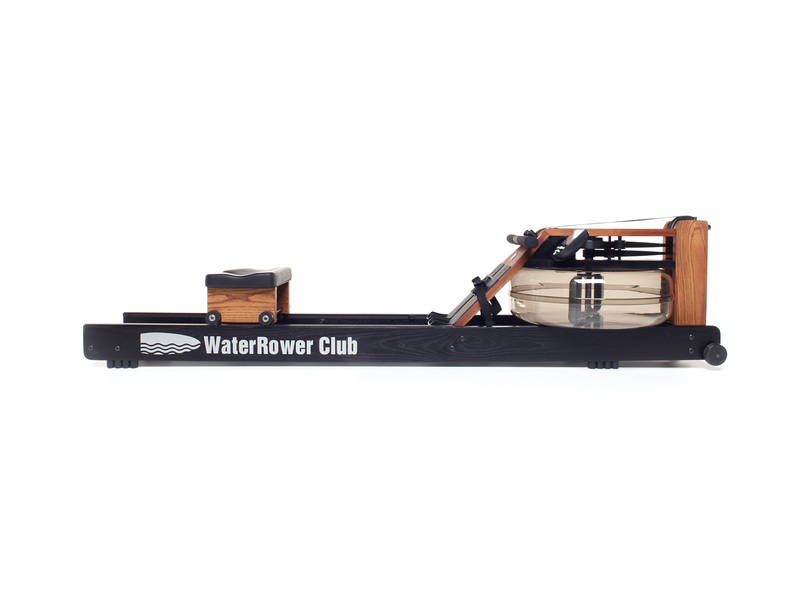 To get the maximum benefit and enjoyment from your Whitehall boat or Oar Board®, logically it is a good idea to keep fit year round so that when the weather does improve, you’ve not lost your strength, muscle tone, cardio fitness, or callouses from not rowing. 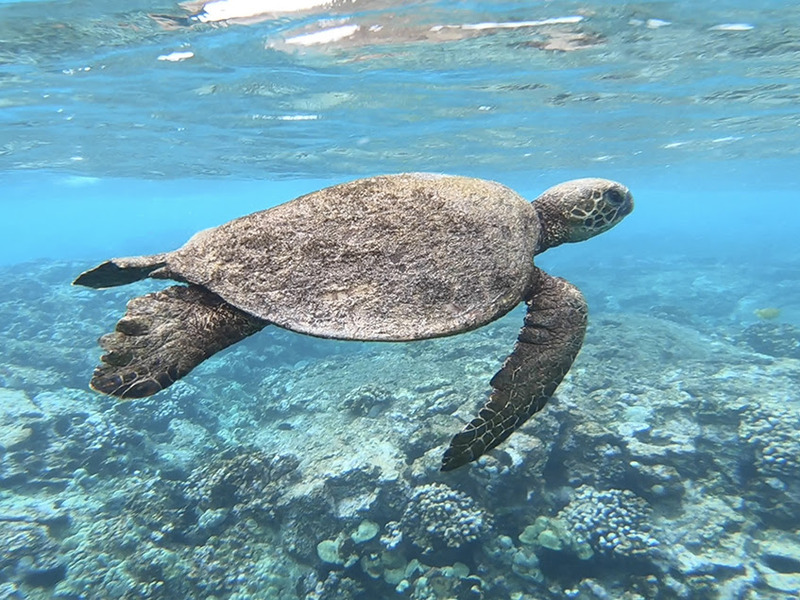 Because of this, we have been looking at stationary rowing machines… wondering. 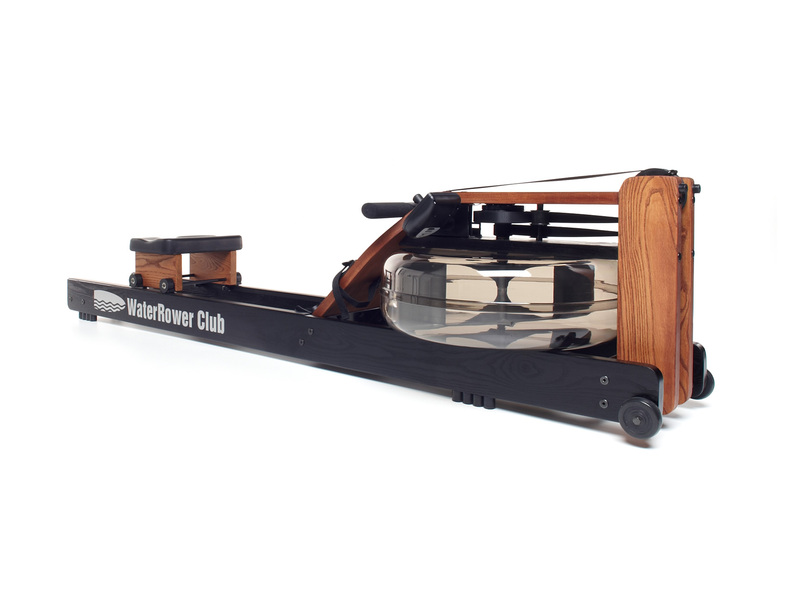 We are now proud to announce that we are Canadian resellers for the WaterRower® stationary rowing machine. 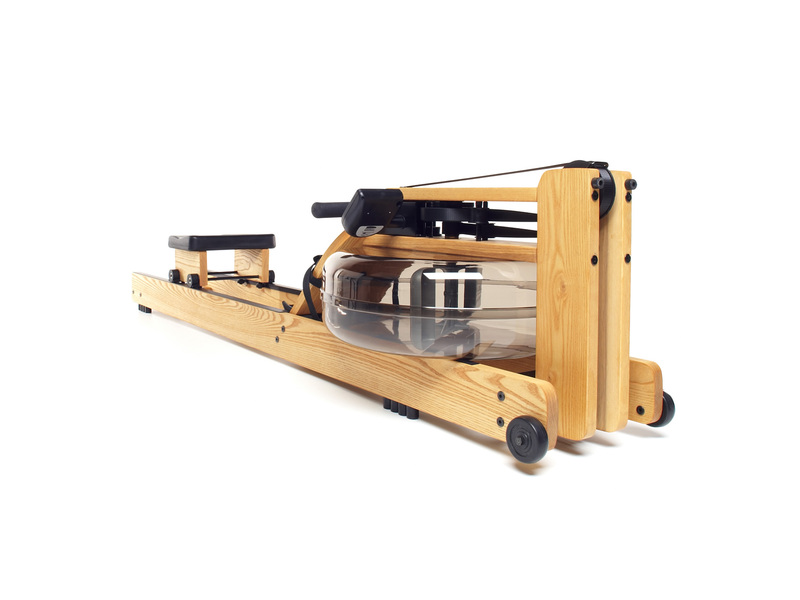 Because the basis for the resistance on the WaterRower is water, the WaterRower® reproduces the feel of rowing a boat unlike any other stationary rower. 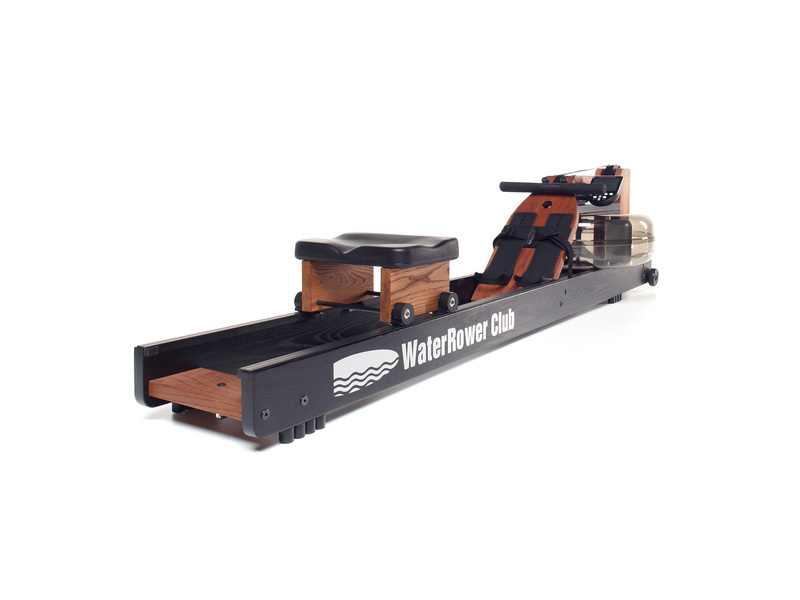 WaterRower® is crafted from premium materials including select replenishable hardwood. Instant resistance using a specially designed paddle to cup the moving water. 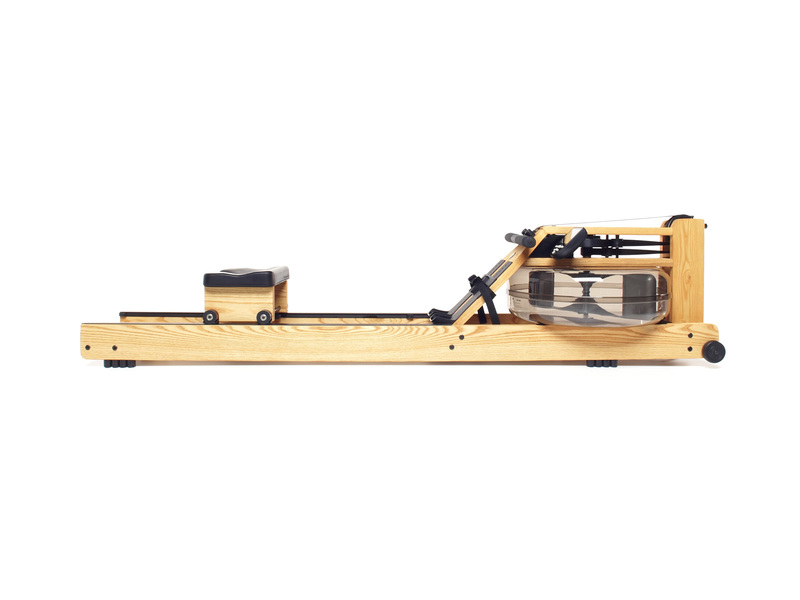 No jerking or jarring associated with conventional rowing machines – only a smooth even load which is kind to the body and relaxing to the mind. Even stroke spreads the work more evenly over the muscle groups, optimizing exercise benefit while reducing the risk of injury. Built with dolly wheels to transport with ease and stores upright in a small space no bigger than a chair when not in use. Contact us for complete pricing (including delivery to your home or cottage) and models to choose from. Nothing would please us more than to keep you informed and in touch with all that’s going on with our growing community. Find out about our sales, shows we’re in, special events, useful tips and adventures, all delivered in a timely manner to your personal inbox.